Earlier this year Ratchet and Clank reminded us how fun 3D platformers are. The genre has gone the way of the dodo. People just don’t want to wander through beautifully designed levels, hopping from platform to platform, taking out lumbering enemies and navigating the environment with unique abilities. 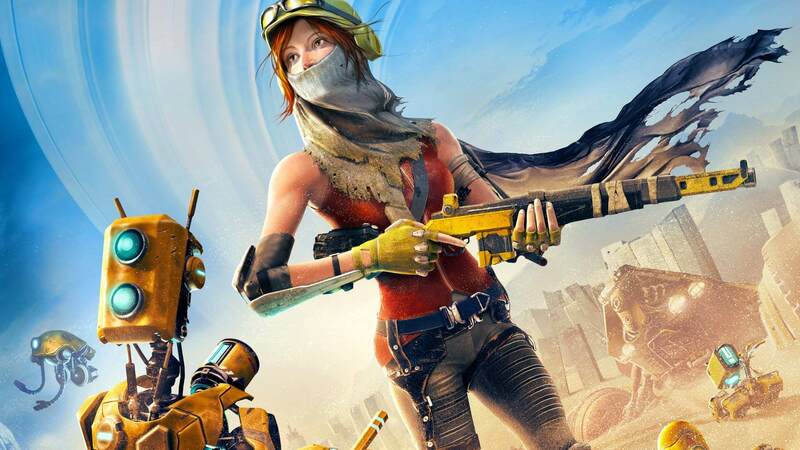 I’ve been craving a new 3D platformer for a while now, and while it may not be perfect, ReCore offers a new take on the genre. ReCore has a remarkably beautiful world. 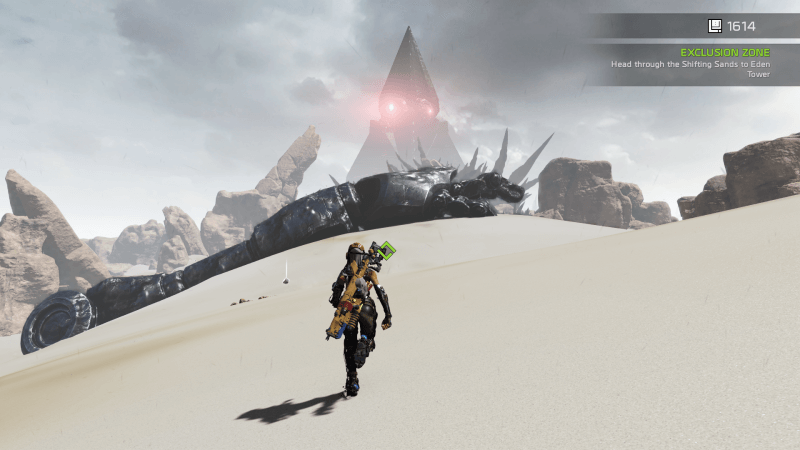 ReCore wastes no time in getting to the action. After listening to a brief line of dramatic dialogue you slide into the shoes of Joule, one of the last surviving humans on Far Eden, a desert planet that is the last bastion of humanity. You immediately begin trudging through the sand, but you don’t have to just walk. 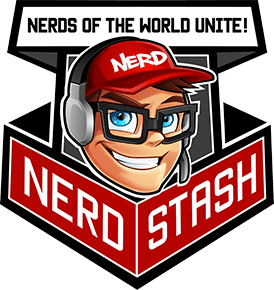 Without having to hunt down upgrades or new equipment you can double jump and dash forward. The game wastes no time in presenting you with platforming challenges, tasking you with combining your jumps and dashes in clever ways. There’s no need to any real context, it just quickly gets to the meat of the gameplay. After a bit of walking, enemies explode out of the sand, introducing you to the lock-on heavy combat and how your robot companions can aid you in the midst of battles. Your robot buddies never leave your side. 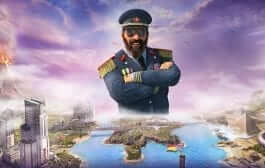 The game looks like a modern title, with sweeping horizons, flashy effects, and plenty of small touches that help draw everything together. Every time Joule uses her jet boots to dash through the sand, she leaves a trail behind her as she jets forward, and her robotic companions have their own personalities and quirks. But what comes before everything else is the gameplay. If you don’t like precise jumping and movement heavy combat then you should probably wait for something else to play. It is heavily imbued with the tenants of older game design, giving me an experience that feels unlike anything I’ve played in a long time. 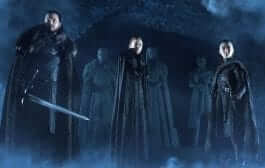 And, to be quite frank, I want more of this. Exploring ReCore’s world, completing its side dungeons, growing more adept at combat, and deftly leaping between platforms is just pure fun. Don’t get me wrong, ReCore has its fair share of problems which I won’t get into here. But what it set out to do is unique enough that, as an Xbox console exclusive, it holds a unique place in the current ecosystem. There seems to be an outlook in the industry that we have to keep pushing forward, that leaning on old ideas isn’t moving the needle. But the old classics are labeled so for a reason; they defined genres and changed he way we view games. Running and jumping haven’t felt this fun in years. 2D Mario games are still about running and jumping left to right. The portly plumber has a few new tricks up his sleeve after foiling the plans of the nefarious Bowser for over 30 years, but the base gameplay hasn’t changed all that much. 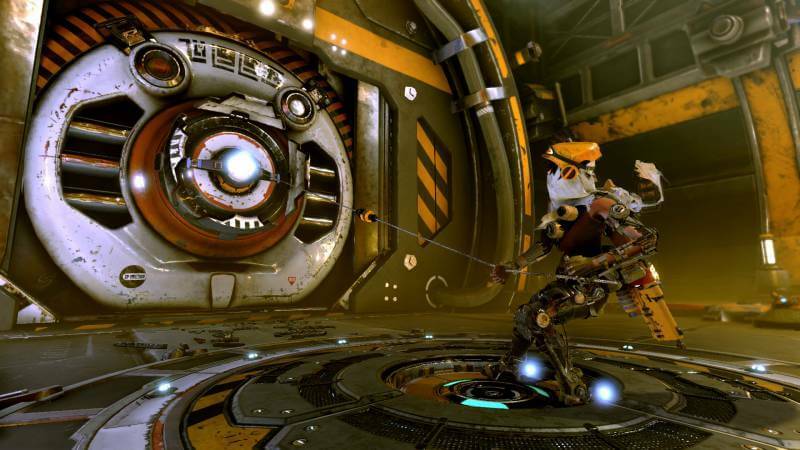 ReCore realizes the fun that can be had deftly and precisely navigating an environment. 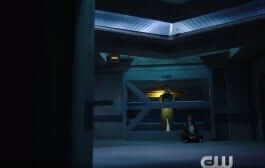 The combat is simple thanks to the lock-on but you need to keep moving. If you don’t jump or dash around enemy fire then you are as good as dead. 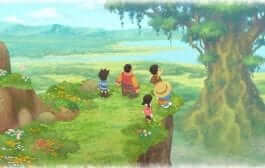 Playing it reminds me of sitting in front of my GameCube, playing platformers and just taking in all the sights and sounds. The style is purposely indicative of something that many gamers can relate to and appreciate. And this is its biggest strength. 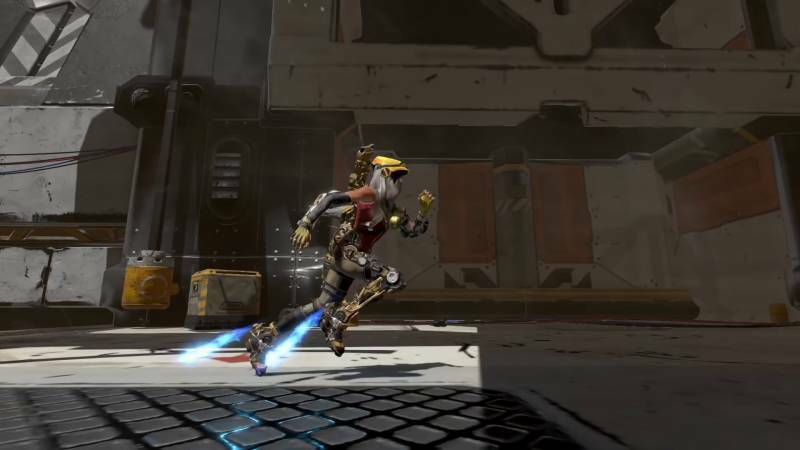 Combat is fast and furious in Recore. 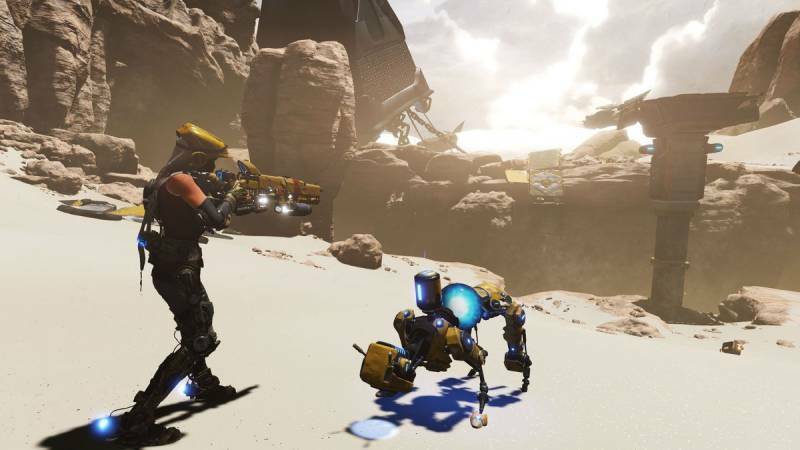 ReCore knows when to rely on the past and when to innovate and reiterate. Engaging in combat earns you experience points, leveling up your robotic companions and Joule’s weapon level. So if you wander into an area a little bit before you’re meant to, the enemies will absolutely obliterate you, shrugging off your bullets as if they were made of paper. Making a good 3D platformer is certainly a challenge, which has certainly lent to the decline of the genre. But I want to see the return of an action game that isn’t just about walking from arena to arena, killing everything along the way. We are slowly seeing the return of this style of game, a game that focuses on fun and mechanics first, leaving behind set pieces and story. I don’t need every title to emulate this formula; I just don’t want to see it forgotten. The more people who start playing ReCore, the more you hear people saying the same thing: it’s a fun game that is reminiscent of a previous generation but falls flat in places due to long load times and plenty of glitches and bugs. The bottom line is that everyone seems to take the same things away from it. Just run towards the horizon. I’m still working my way through the title, tackling side dungeons, leveling up my companions, collecting loot to create new armor for my robots, and becoming even better at working my way through the vast, sandy world. I’ll probably try to drag out my time with it quite a bit, milking it for everything I can because I know that as much as I want a flood of new 3D platforming action games, I probably won’t get them anytime soon. The games industry is always rewarding risks, so why are so many developers still so hesitant to try something radically new? Players are incredibly vocal about their dislike of a sequel-heavy industry. But the developers choose to ignore this. So when we do get something that is legitimately fresh it stands out among the fodder. 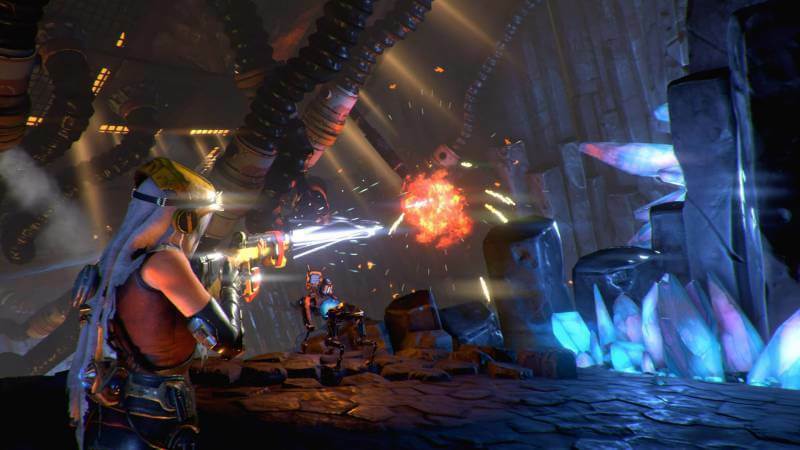 Despite ReCore’s flaws, I think that you should play it if you have the chance. 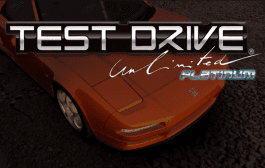 It’s the kind of game that reminds you of the titles that are the reason you still clutch a controller today. I’m going to return to it and continue to bask in the memories of the past, hoping they’ll continue to seep into the present.